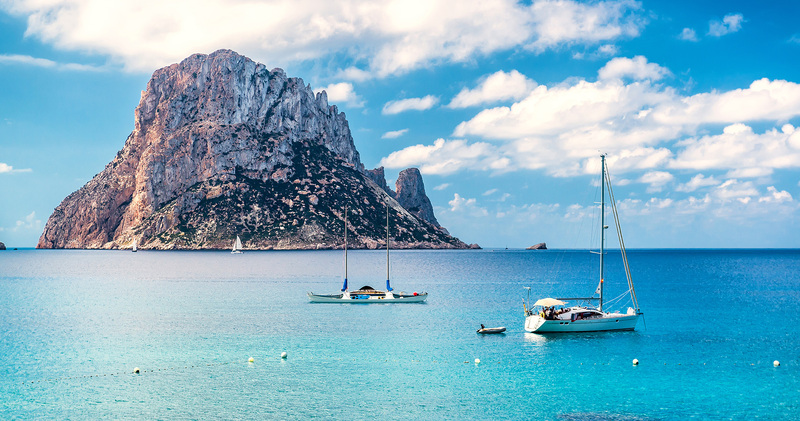 With over twenty-five years experience in Ibiza, TOM BENZON founders Alex Besparis and Tom Woll know exactly what this island has to offer. Since 1993, both enjoy "La Isla Blanca" and have witnessed the development of the island first-hand. „We’ve been there every step of the way in this island’s not-yet complete transformation from a hippy and party island to one of the most sought-after luxury travel destinations in the world“. Wanting to let others into the magic of this still-mysterious island, they founded TOM BENZON. TOM BENZON knows how to pick the best offers from the myriad options: from an unforgettable day lounging in one of the most exclusive sunbeds on the island, to a star-quality dinner in any of Ibiza’s hottest restaurants; from a breathtaking party in the VIP area of the most exciting clubs, to high-class villas, cars, boats, private events and high-class concierge services; a trip with TOM BENZON represents the very best of what this island has to offer. Do not hesitate to get in touch and tell us your ideas and desires for your stay. We will get back to you as soon as we can and make sure your stay is a memorable one.